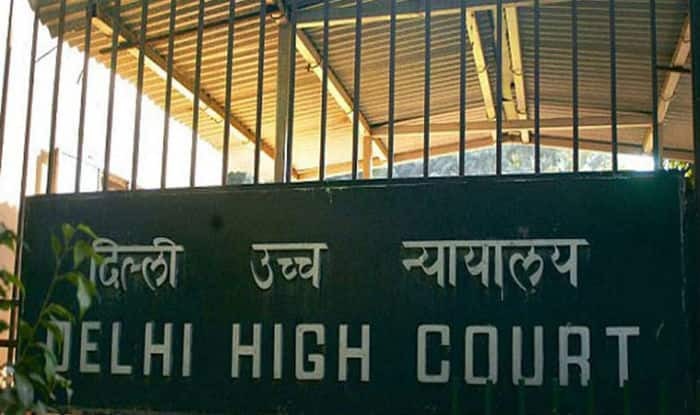 The Delhi High Court on Wednesday sought the Centre’s response on a plea for removal of vulgar and sexually explicit content from online platforms like Netflix, Amazon Prime Video and others. The petition was filed by NGO, Justice for Rights. Advocate Harpreet S Hora, appearing for the NGO, sought a law or guidelines for regulating such contents available on these platforms. The law suit for Netflix comes even as the online streaming and the video-on-demand platform has announced 17 new web series in a bid to expand its Asian market. Out of 17 originals, 9 are from India which includes Baahubali: Before the Beginning prequel of director SS Rajamouli’s Baahubali.